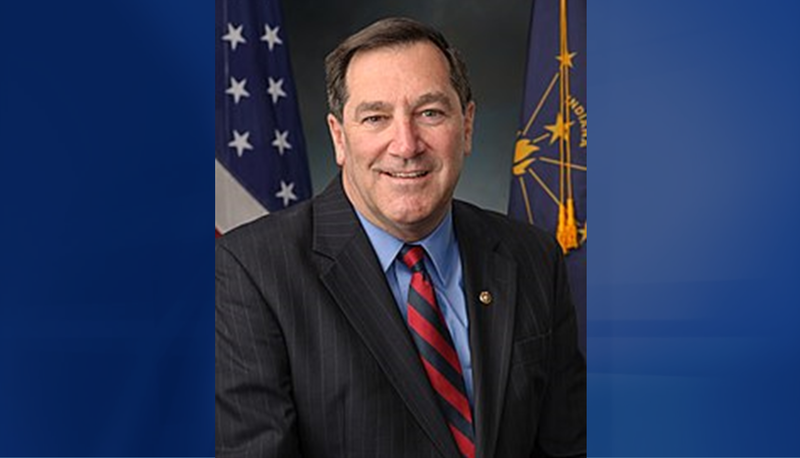 WASHINGTON -- Democrat Joe Donnelly has said his goodbye to the United States Senate, calling for a renewed spirit of bipartisanship. After President Trump had a spat with leaders Donnelly's party in an unusual Oval Office meeting, the Senator told his soon-to-be former colleagues that they should be concerned with "making lives better." "Our job should be not worrying about politics," Donnelly said Tuesday. "... Worry about making lives better. Partisianship gets us nothing. Division gets us nothing. Jasper businessman Mike Braun defeated the incumbent democrat in November’s mid-term election.